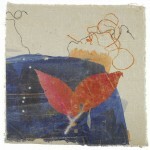 Jennifer Libby Fay is an artist, designer and entrepreneur. 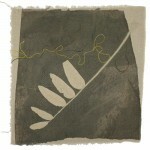 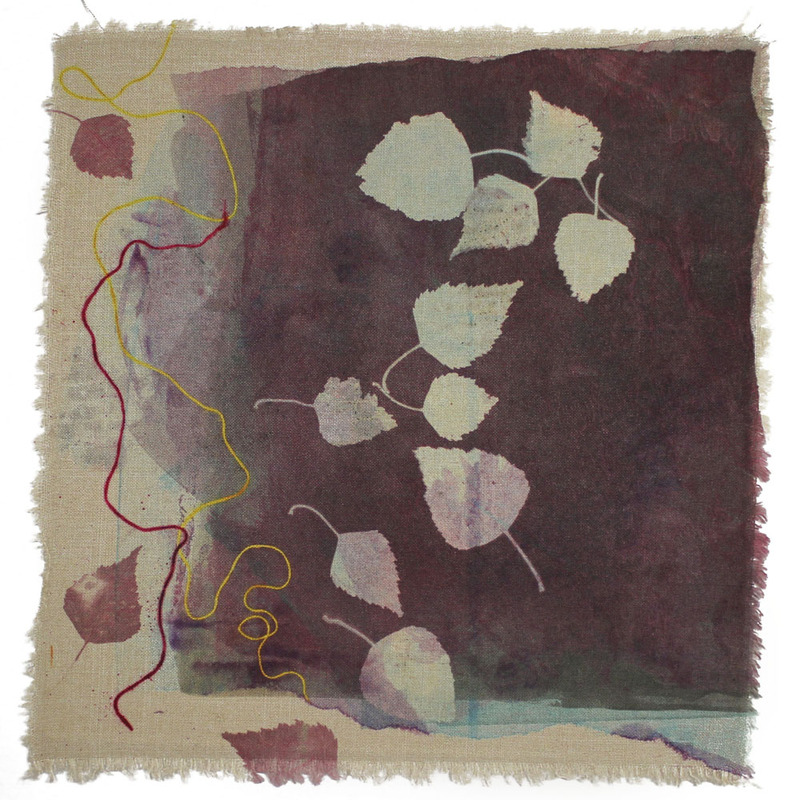 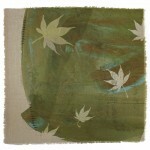 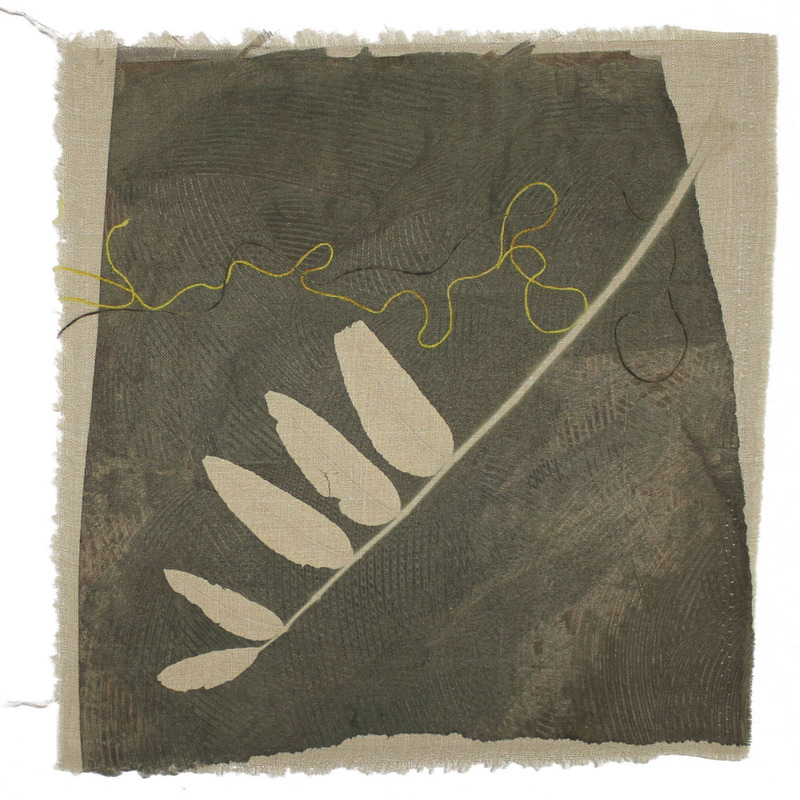 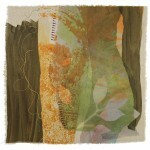 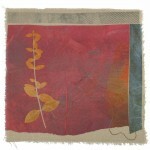 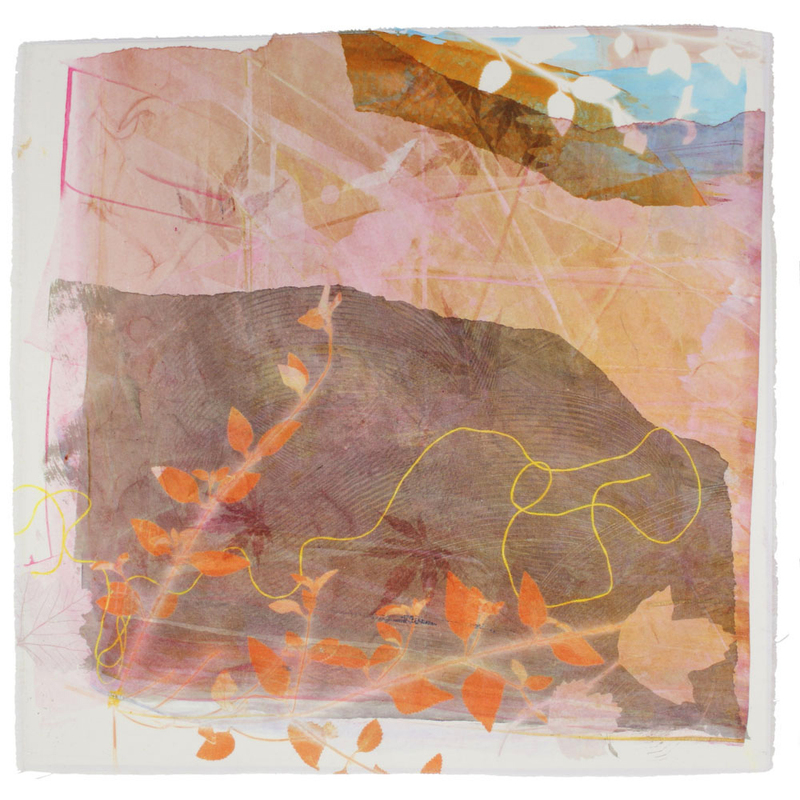 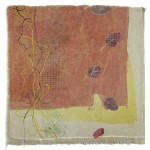 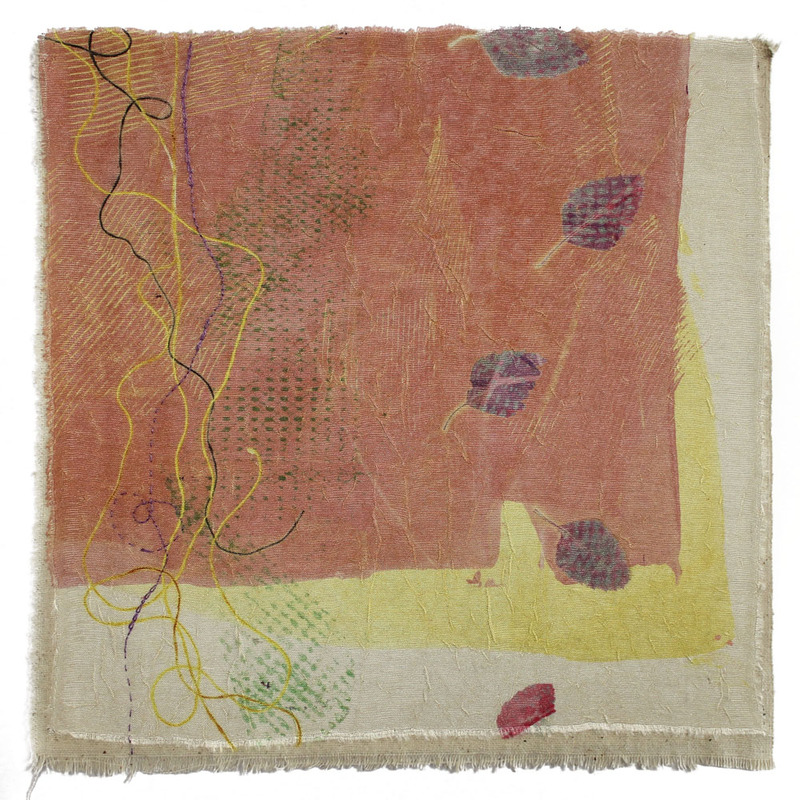 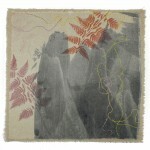 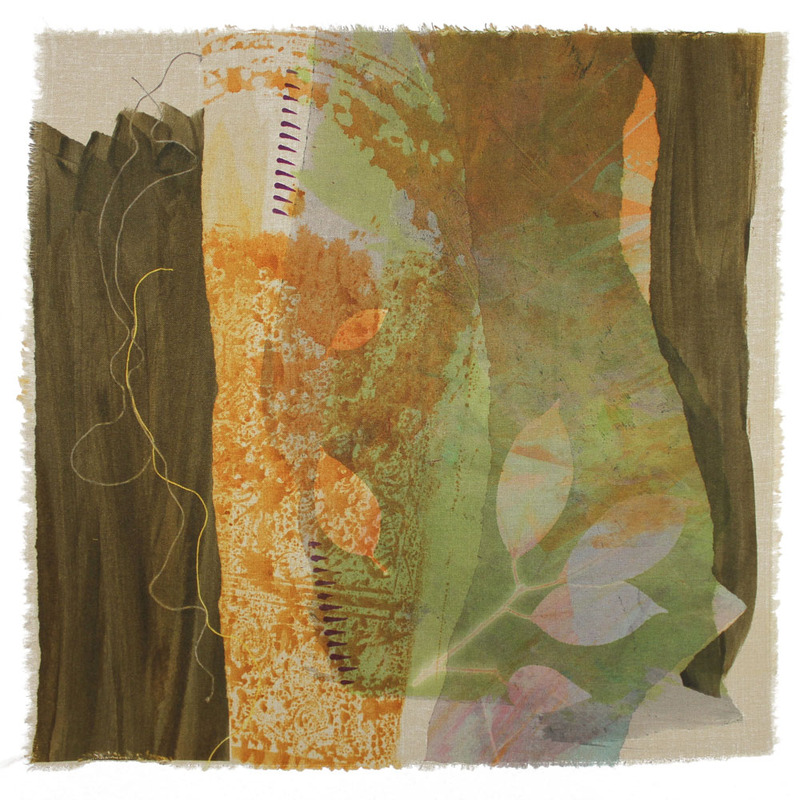 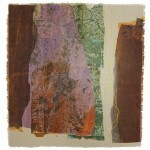 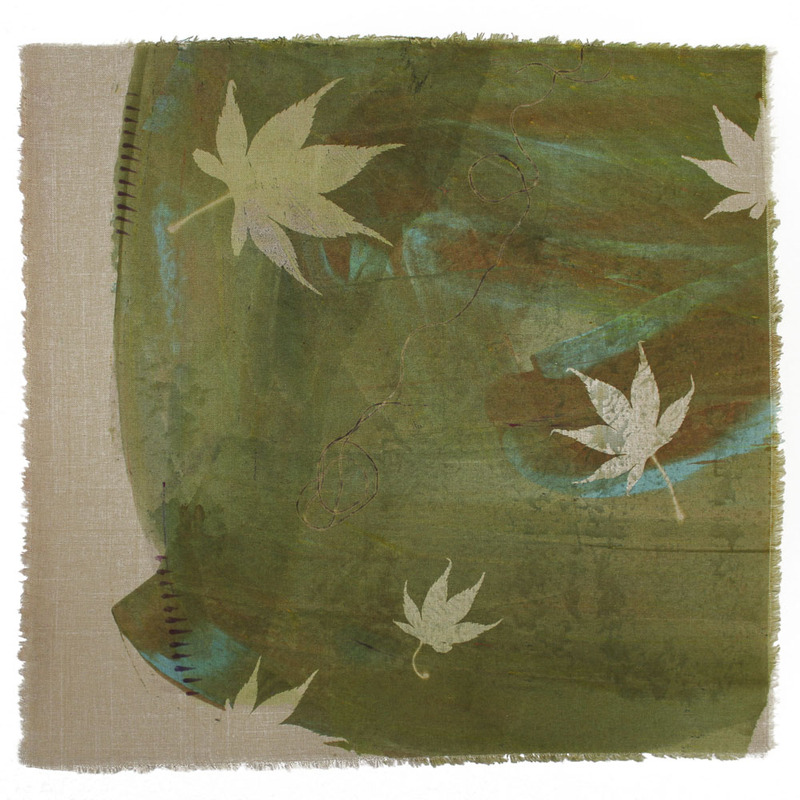 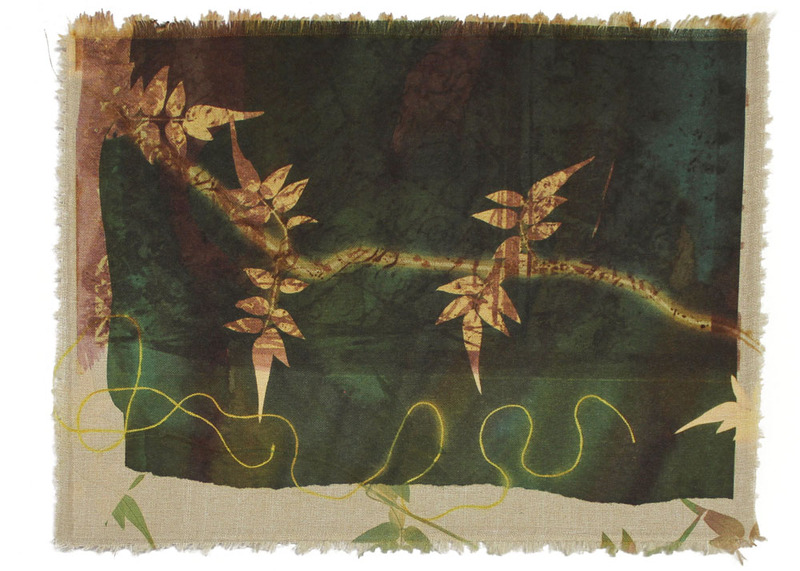 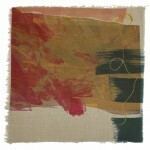 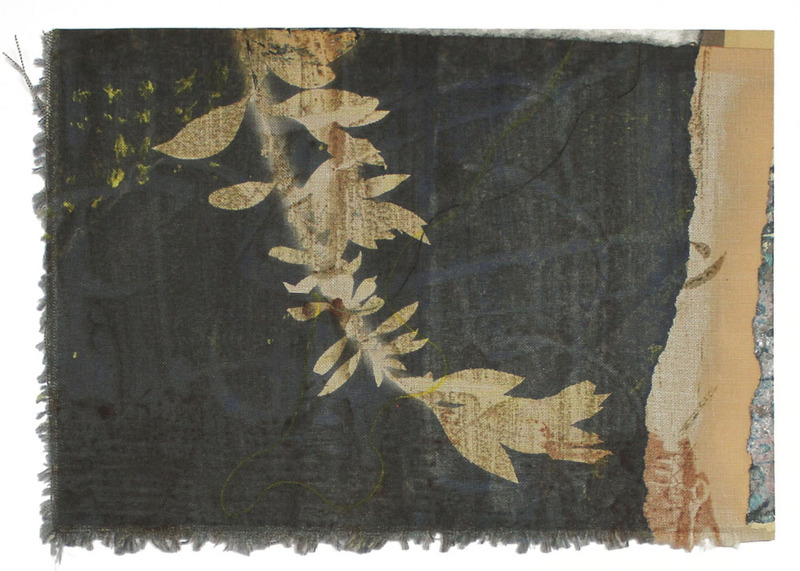 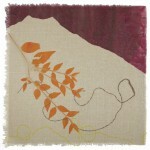 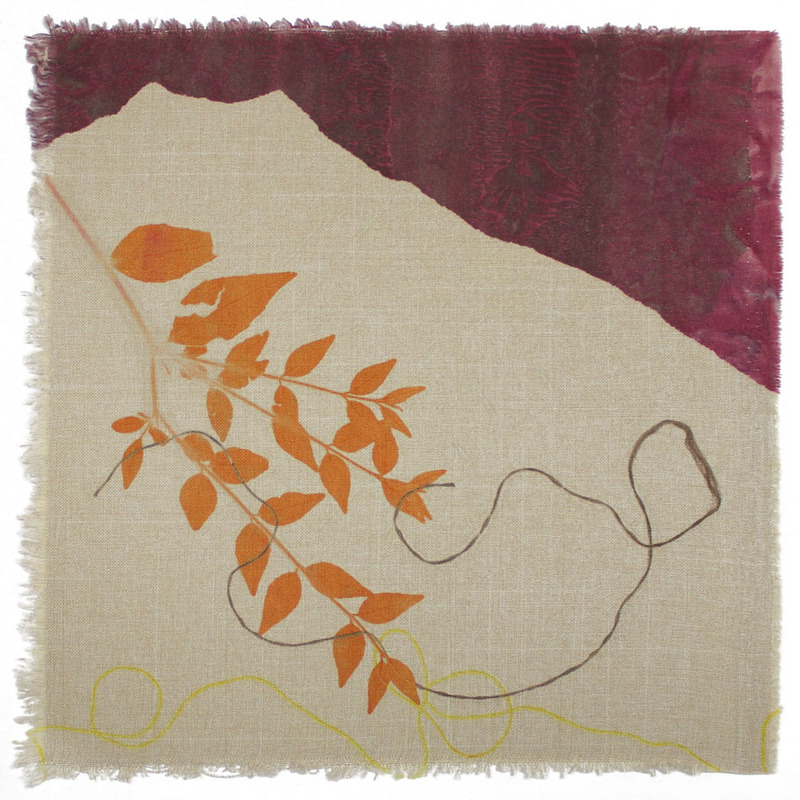 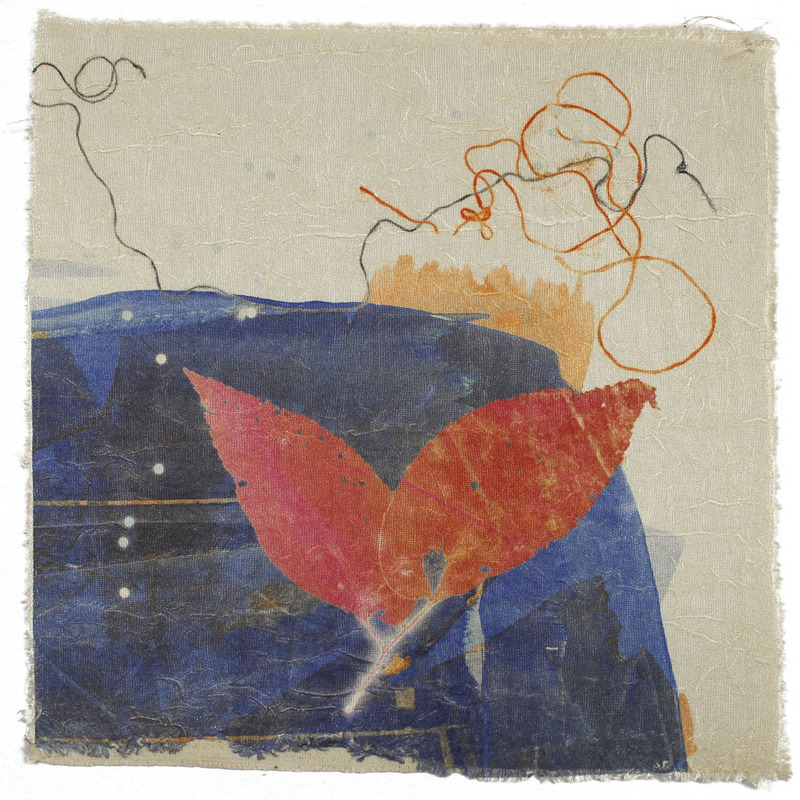 An accomplished handweaver and fiber artist, Fay now focuses primarily on textile surface design and multiple dying techniques, embellishments and fabric manipulation. 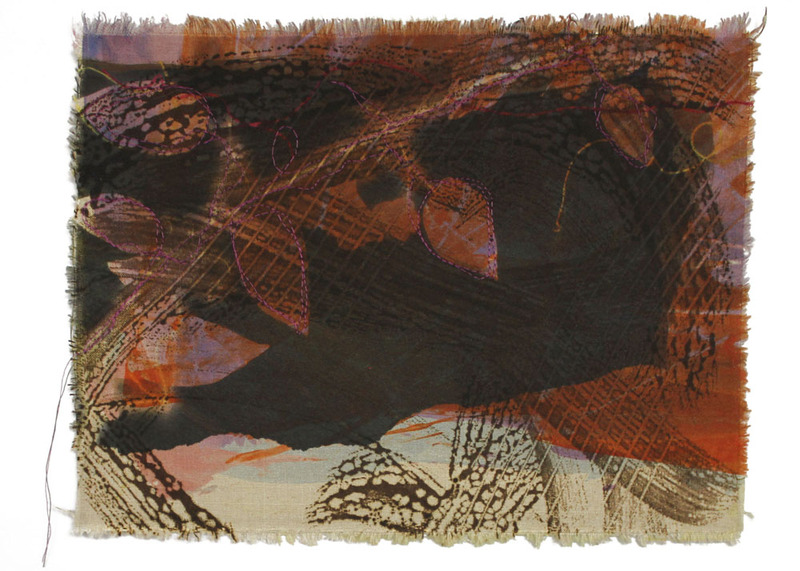 Fay’s colorful abstract and modern textiles have been included in exhibitions and collections throughout the U.S. She is owner and principle designer at Libby Macfie, Inc. a design consultancy specializing in innovative and sustainable products for people and pets. 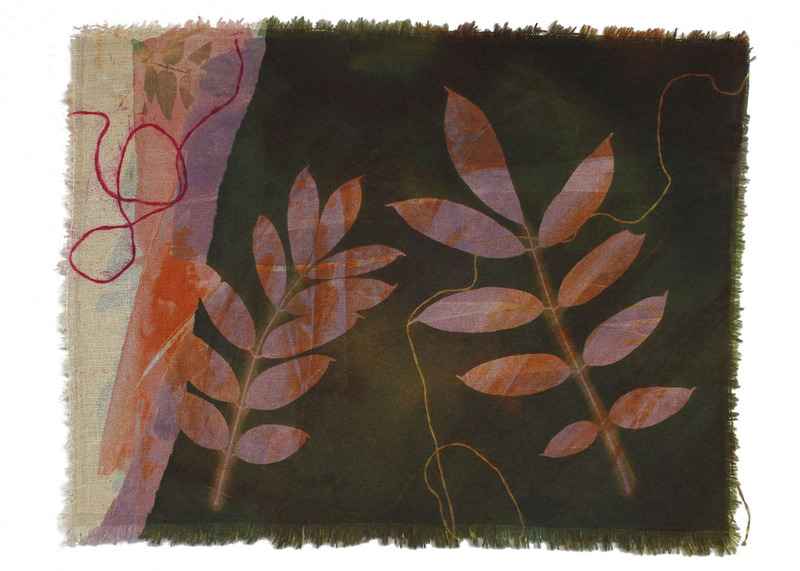 In 2015, she became President of the North American office of Retap, a Danish company committeed to changing the way people think about water. 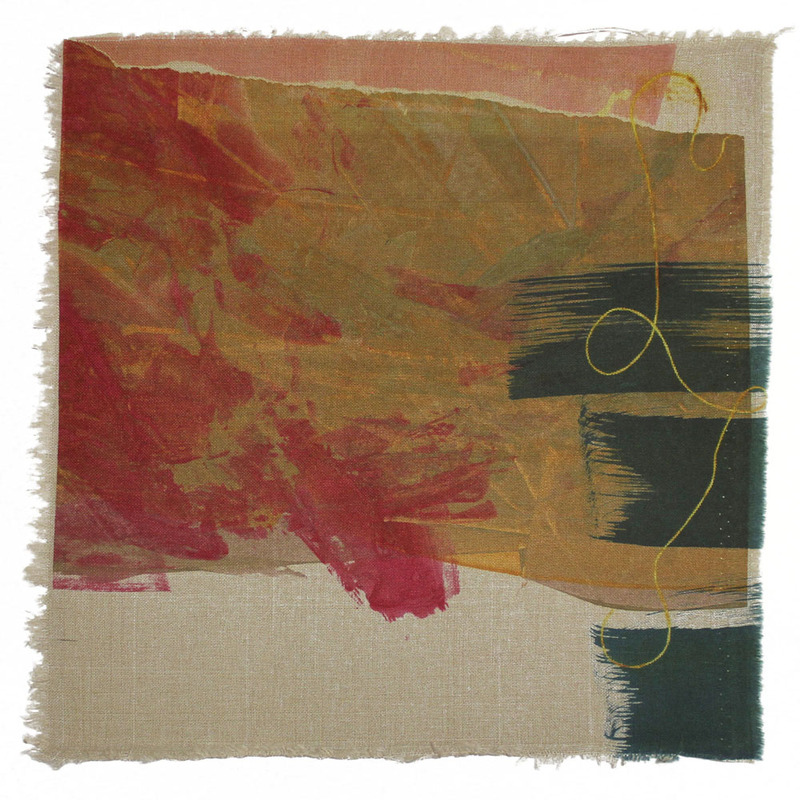 Recent solo exhibitions of Libby Fay’s work include: Tentative Resolve, University of Arkansas Fort Smith, Exhibition Gallery, Fort Smith, AR (2016); Windfall, Smith Ranch Gallery, San Rafael, CA (2014); Winds of Change, Primary Colors Gallery, Independence, MO (2013); Rubicon, Arts Center of the Ozarks, Springdale, AR (2012); Don’t Forget to Breathe, Tulsa Artist’s Coalition, Tulsa, OK (2011); Through a Narrow Place, Fayetteville Underground, Fayetteville, AR (2011); Boundaries: the places where we meet, Northwest Arkansas Community College, Bentonville, AR (2010); and Reconciliation, Fayetteville Underground, Fayetteville, AR (2010). 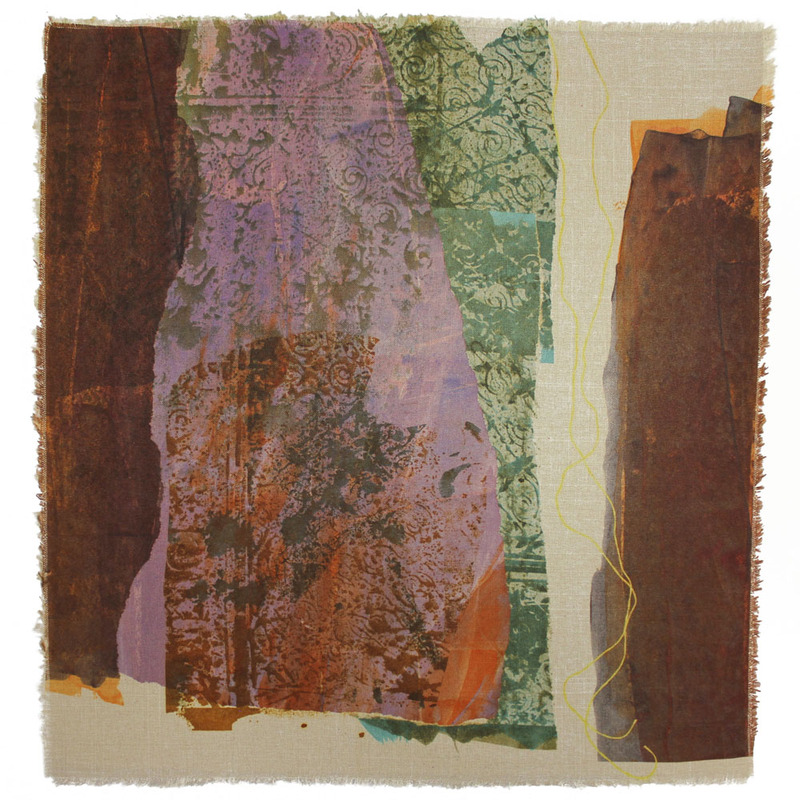 Additional exhibitions include: The View from Marin: Artworks by Members of Marin Museum of Contemporary Art, Marin Civic Center, San Rafael, CA (2014); The 2013 Arkansas Women to Watch Traveling Exhibition, hosted by the Arkansas Committee of the National Museum of Women in the Arts, AR (2013); Snowflake Salon: Biennial Winter Invitational, Art@Bridge Club of City Center Philadelphia, PA (2013); East Prospect Exhibition, Fayetteville, AR (2012); the 16th and 17th Annual Artists of the Northwest Arkansas Regional Show, Springdale, AR (2010, 2011); Selected Works, Vault Gallery, Fayetteville Underground, Fayetteville, AR (2011); Thirteen Underground, Shift Gallery, Seattle, WA (2010); More than a Picture, Vault Gallery, Fayetteville, AR (2010); and others.